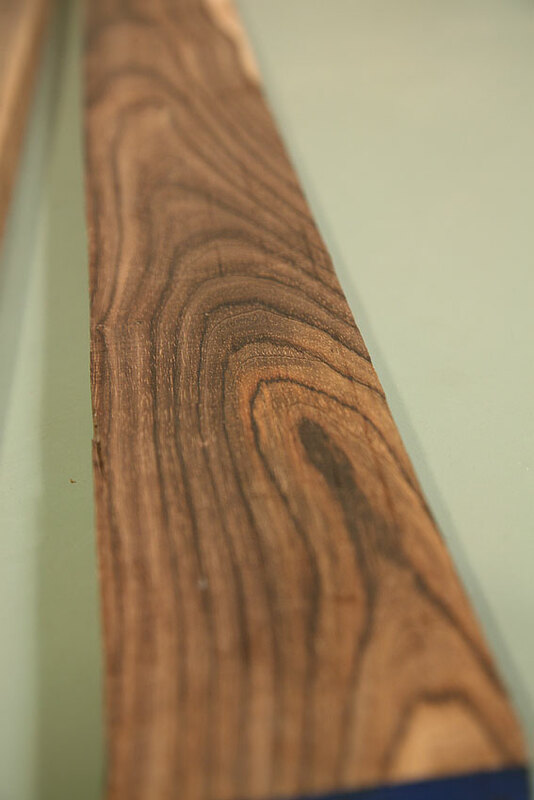 I doubt you need any form of begging or persuading from me to understand that one moment spent looking at a perfect board of rosewood will put your personal woodworking goals into a tailspin. 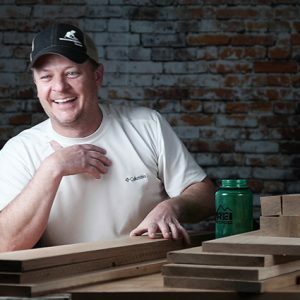 Oh right, you thought you were going to build that cabinet out of hard maple? Hickory? 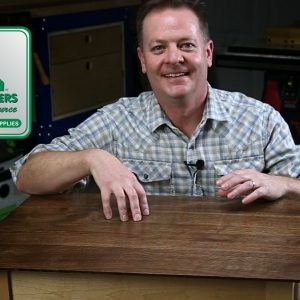 Just one moment with a stack of rosewood lumber and the voices inside your head go something like this: Well, maybe I can make my own pulls out of rosewood. Wait, no! Raised panel doors. Yes rosewood panels. I’d better just buy this board right here at least. And that one there. Oh, and that one too. We’ll just eat peanut butter sandwiches for a week. 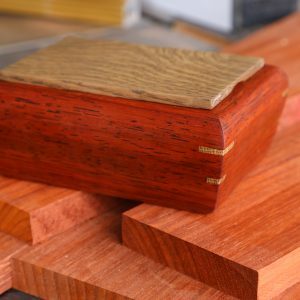 I understand that finding Fine Woodworking’s “Tools & Shops” issue in the mailbox is both a blessing and a curse, but a stack of rosewood before your eyes is another incontestable siren. 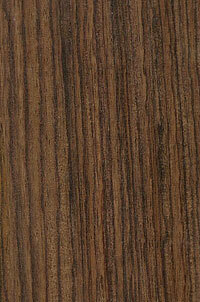 While working with woods like walnut (as an example) are pleasant and rewarding, rosewood raises the bar. Routing, planing, sawing, and finishing rosewood ratchets up the rewards because of the color, the scent, and gorgeous lines present a whole different experience. An incomparable experience that ends well with a simple clear hand-buffed finish. 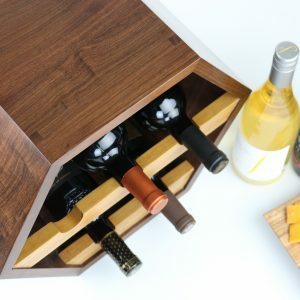 Rosewood isn’t just a wood for fancy furniture or high-end guitars. 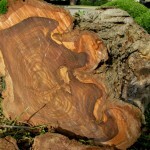 Just take a look at the selection of rosewood projects at the LumberJocks.com website. 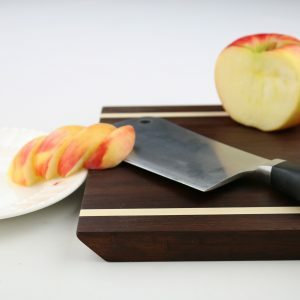 You’ll find beautiful handmade tool handles, block planes, dovetail boxes, pens, bowls, cutting boards, and more. Yes, musical instrument makers love it as well. 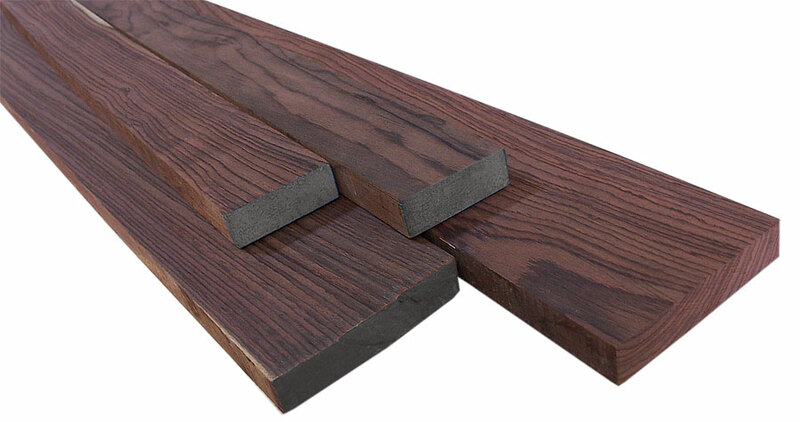 It was the mid-1960s when Indian rosewood gained some traction for acoustic guitars due to the squeeze on Brazilian rosewood. Fortunately for luthiers, the rosewood from India proved to have beyond-acceptable tone quality and extraordinary beauty. 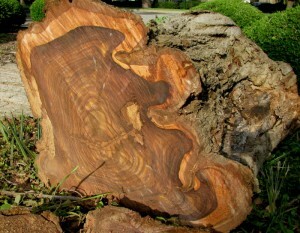 Standard issue rosewood log, complete with sapwood ring and funky shape. In log form, she has a long way to go before looking like pretty lumber you’d actualy want to use in your projects. Getting the lumber is a slow and laborious process with a lot of waste, as you can guess from looking at the shape of this log. Back in the 1970s, a ukele manufacturer imported a batch of lumber for their parts. They ceased operations and their supply of rosewood sat. Until last month. Over 30 years seasoning, we’ve latched onto the supply and brought it to our warehouse. 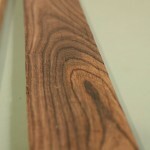 Now woodworkers in 2010 can enjoy this well-aged Indian rosewood lumber. 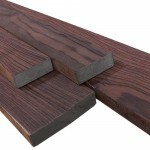 See the product list here: Indian Rosewood Lumber at Woodworkers Source. What would you like to make out of this?